Here Abraham was asked by God to sacrifice his first-born son Isaac. Here, also, returning from decades of exile in Egypt, the Israelites established a nation, and Jesus with the Twelve Apostles founded what would be known as Christianity. Due to its strategic position and spiritual significance, this small piece of land attracted kings, emperors, and sultans who, throughout thousands of years, claimed it in their quest to dominate the world. It is also a land of unique topographical phenomena, most notably the world's lowest spot, The Dead Sea, the largest Makhtesh, the Great Rift Valley, the Mediterranean Sea and the Red Sea. 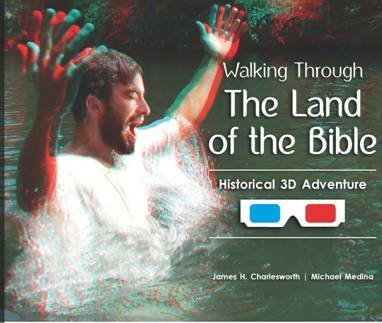 Michael Medina’s three dimensional photos accompanied by Professor James H. Charlesworth’s descriptions walk you in Jesus’s footsteps as well as through some of the Holy Land’s most significant and spectacular historical, archaeological, and topographical wonders. 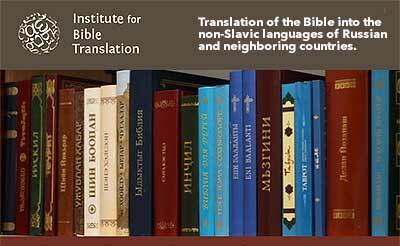 The Institute for Bible Translation (IBT) in Moscow, Russia/CIS, is publishing in the Russian language several works by Dr. Charlesworth: “John the Baptizer, Jesus, and the Apostle Paul in the Context of the Dead Sea Scrolls, and Jewish Apocalyptic Literature,” edited by Alexey Somov, PhD, Translation Consultant, IBT. Why are these translations important? From the Institute's experience and website, "Since the breakup of the Soviet Union, the non-Slavic peoples in the CIS have rediscovered their ethnic and cultural identity. They desire to speak their own language and to promote their own cultural and national values. Most of them do speak and understand Russian, (and) many testimonies show how important it is to make the Bible available in their mother tongues." 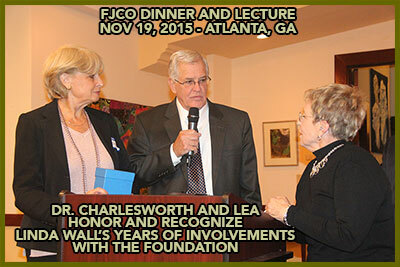 This volume is a compendium of three articles by Dr. James H. Charlesworth translated into the Russian language. The first is “John the Baptizer and the Dead Sea Scrolls,” originally published in The Bible and the Dead Sea Scrolls: The Princeton Symposium on the Dead Sea Scrolls (Waco, TX: Baylor University Press, 2006). 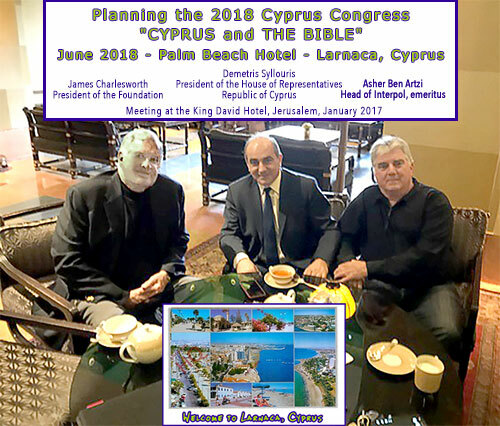 The second and third articles are “Imagining Jesus and the Essenes in Galilee and Judea” and “Paul, the Dead Sea Scrolls, and Jewish Apocalyptic Works,” based on Dr. Charlesworth’s lectures at the International Conference on the Pauline Epistles in Moscow, Russia (June 2nd-4th 2016). These three topics are significant for understanding the origins of Jesus’ messianic movement and early Christianity. John the Baptizer, Jesus, and Paul are three of the key figures of 1st century C.E. 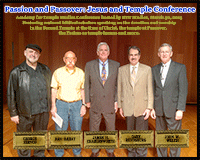 Judaism that are usually associated with Christian origins. 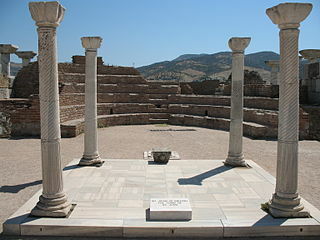 These articles discuss how the teaching and activities of these persons were influenced by Jewish religion, culture and its apocalyptic ideas, as well as their relation to Jewish religious groups of that period, especially the Essenes. 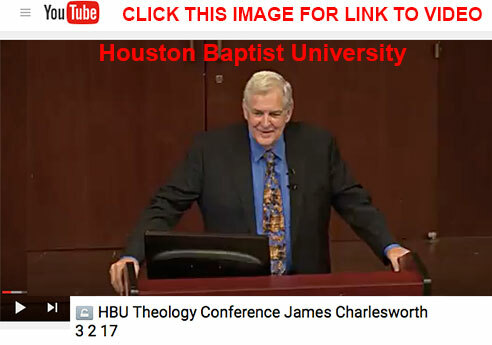 Dr. Charlesworth demonstrates that a proper investigation of John the Baptizer, Jesus, and Paul is possible only when studying them within the context of Second Temple Judaism. 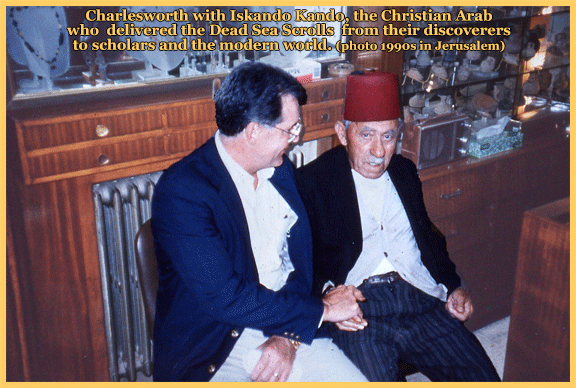 Until now, almost none of Dr. Charlesworth’s publications (apart from the article “Jesus and the Dead Sea Scrolls” long ago) has been translated into Russian. 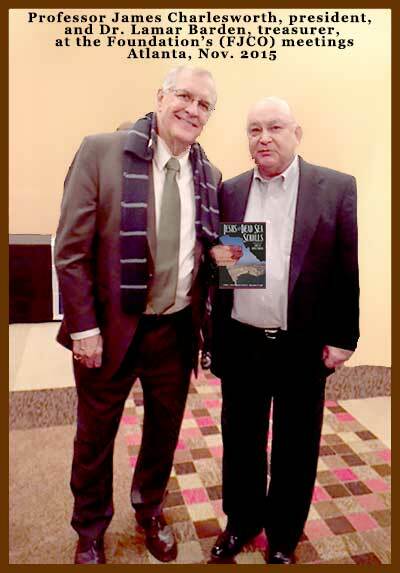 The present book is an opportunity to introduce Russian readers to the ideas of one of the most prolific researchers of Jewish Apocalyptic, Qumran, and the New Testament. Besides offering Christian readers a better understanding of John, Jesus, and Paul, this work can also help to develop a further dialogue between Christian and Jewish communities in the Russian-speaking world, as it helps us to understand each other better and to see our common roots and traditions. In addition, this book will certainly be helpful to all who are interested in the story of Jesus of Nazareth, no matter what religious affiliation they may have. 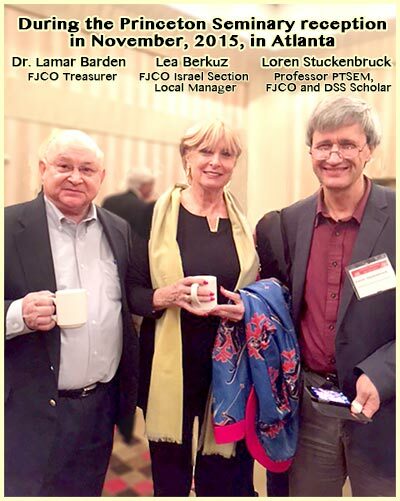 Check back on this website FJCO.org or our Facebook page for updated information as available. To open and save a pdf copy of this article, click here. 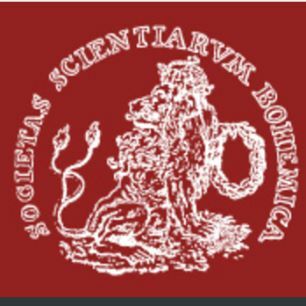 From James H. Charlesworth: The Centre for Biblical Studies in Prague, Czech Republic, informed me I have been elected an honorary member of the Learned Society of the Czech Republic. This is special honor for me, as I have spent many decades helping and supporting Christians who were once "behind the Iron Curtain" and persecuted or ostracized because of their Christian faith. I have often spoken in Prague, beginning in 1977. 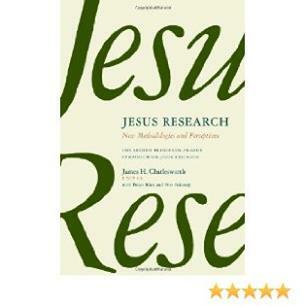 A related recognition with a tie to the Czech Republic is the award of Best Book Relating to the New Testament, Biblical Archaeology Society 2015 Publication Awards, for the publication Jesus Research: New Methodologies and Perceptions -- The Second Princeton-Prague Symposium on Jesus Research, Princeton 2007 (Perspectives on the Historical Jesus) Jan 23, 2014, James H. Charlesworth, Editor, with Brian Rhea and Petr Pokorný. Click for link to book. Facebook (FB) helps share scholarly research with the general public. But FB is not an accepted medium for discussing the rigors of academic debates. Scholars share their research through peer reviewed publications. 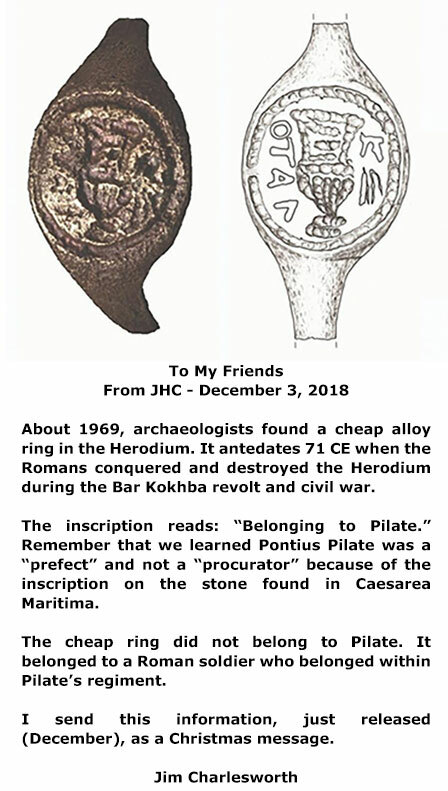 Therefore, the brief comments I posted on this subject on Facebook are for those followers whose interests have been piqued by the personal opinions of someone on FB who may not have sufficient scholarly recognition (but whose independence I admire). All scholars would be honored by the reports that their edition and translation of an ancient document is accepted as standard and definitive. I am thus grateful to receive this judgment that I have enjoyed from others, including esteemed luminaries beginning with Henry Chadwick, John Emerton, and Ray Brown. While here in Israel and not my primary office with my publications, papers and books, I composed this brief "reply" with professional courtesy and rely on decades of memory in order to highlight the slips offered contra to the "standard and definitive" consensus of colleagues. First, scholars since the Enlightenment use induction [as in asking questions] not deduction [as in proving an assumption] in seeking to study ancient texts. The attempts to find a theory about “Mary” in the Odes of Solomon does not meet scholarly standards of methodology. Second, the Syriac word ܡܪܝܡܐ means “the Most High,” not Mary. The name “Mary” never appears in the Odes. 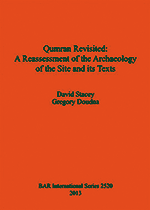 Third, the Odes use the rhetoric of anonymity that I have proved characterizes the Qumran Scrolls and the Gospel of John. “Jesus” is not even mentioned in the Odes. Fourth, the dots to signify the plural of a noun in Syriac postdates the Odes by at least seven centuries. Fifth, unlike Hebrew, Aramaic, Greek, and Arabic, Syriac has no nominal form that proves that the noun is to be translated with the definite article. To continue the discussion properly demands peer reviewed publications, so this is my only comment about this matter on Facebook. In his forthcoming newest book, THE GENIUS IN THE NEW TESTAMENT, Perspicacious Traditions in the "Gospel of John," decades of research and analyses by Professor James H. Charlesworth are about to establish that numerous traditional and accepted ways of thinking about the so-called "Fourth Gospel" must be considered afresh in light of literary studies of "John," archaeology, and scientific explorations. 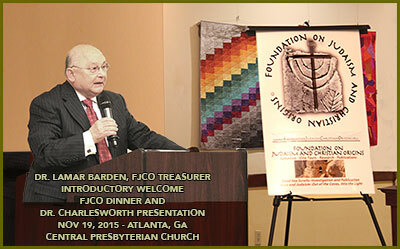 Professor Charlesworth argues that Jesus is the genius behind the New Testament and the focus of the Evangelists. Who then is the Genius in the New Testament? Where among the Disciples does John sit and stand? How is he prioritized; is he "the beloved disciple"? 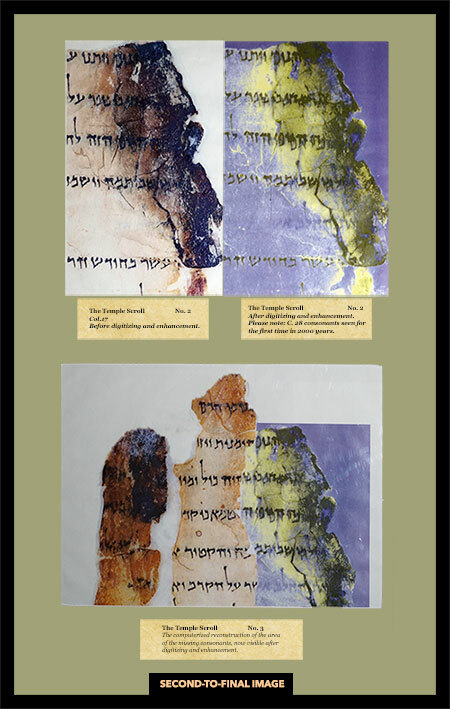 To what extent and how overtly and then subtly do the Dead Sea Scrolls affect the written words in "John"? Published by Eerdmans, THE GENIUS IN THE NEW TESTAMENT, Perspicacious Traditions in the "Gospel of John," is planned for release in early 2017. We will post a notice when it's available and are certain you will find it exciting, challenging and enlightening. 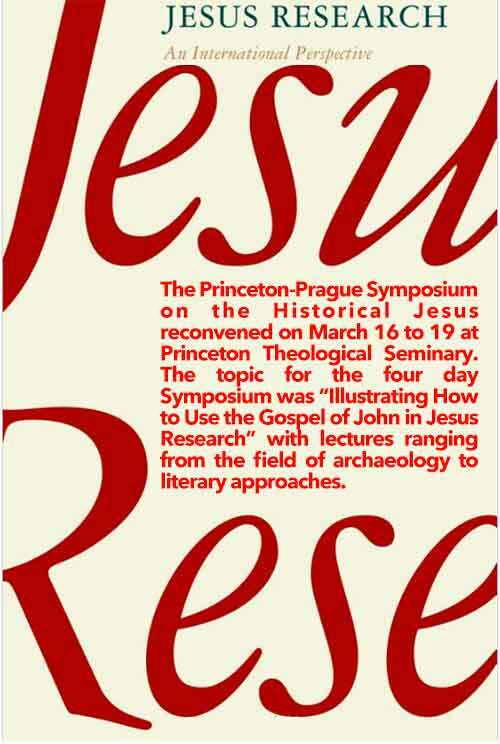 The Princeton-Prague Symposium on the Historical Jesus reconvened on March 16th to the 19th at Princeton Theological Seminary. 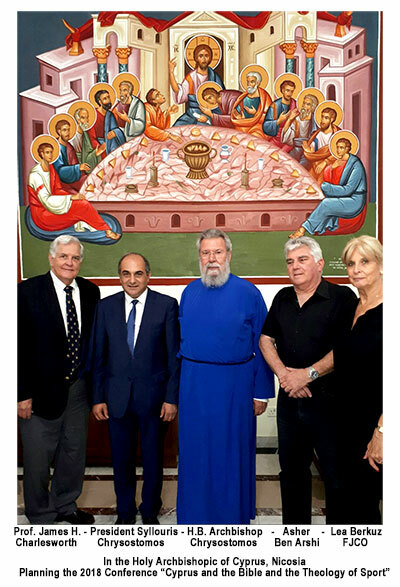 The topic for the four day Symposium was “Illustrating How to Use the Gospel of John in Jesus Research” with lectures ranging from the field of archaeology to literary approaches, all in an effort to search for historical features in the oft-neglected fourth Gospel in the study of the historical Jesus. 1. Scholars devoted to reconstruction the life of Jesus must no longer ignore John as so many have over the past 50 years. 2. Passages in John have a strong a case to be historically reliable as any in the Synoptics (Mt, Mk, Lk). 3. The Gospel of John is a very Jewish composition. Alexey Samov (Russian scholar), Lea Berkuz, and Professor Charlesworth, answer questions during the international symposium in Moscow. 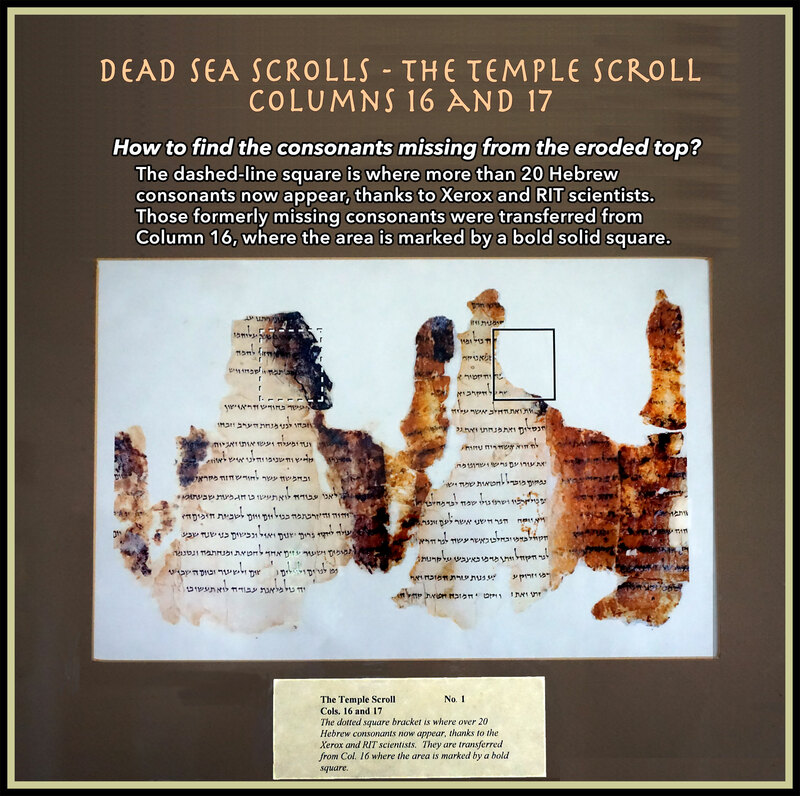 The three-day event was focused on the Dead Sea Scrolls, Second Temple Judaism, Jesus, Paul, and Christian Origins. 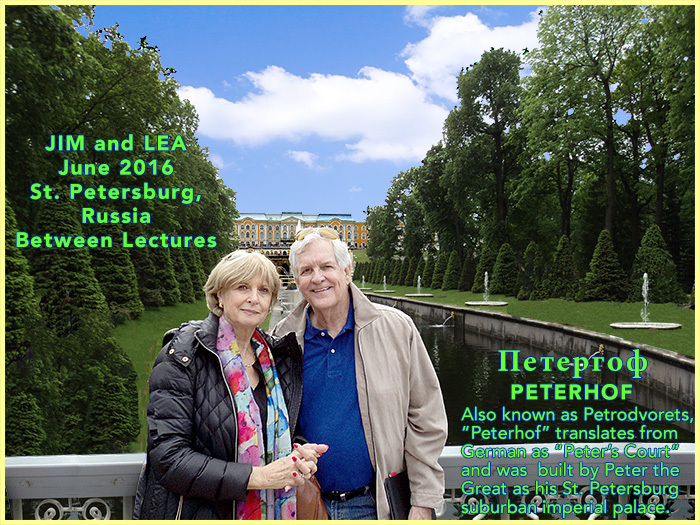 Scholars from many cities -- notably Rome, St Petersburg, Moscow, Warsaw, Berlin, and Princeton -- presented invited lectures. 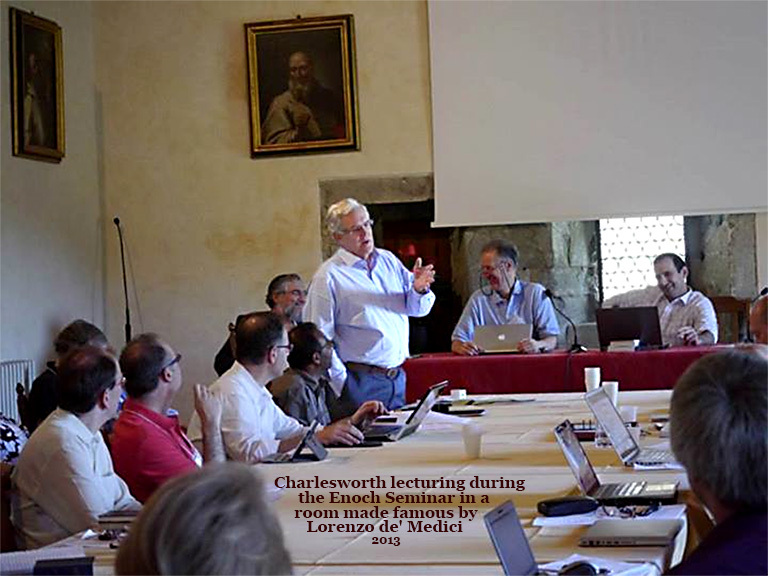 Charlesworth's lectures will be translated into Russian to inform scholars in eastern Europe about the exciting developments in this field of research. The international symposium was sponsored by the Institute for Bible Translation and St Thomas Catholic Institute, both in Moscow. 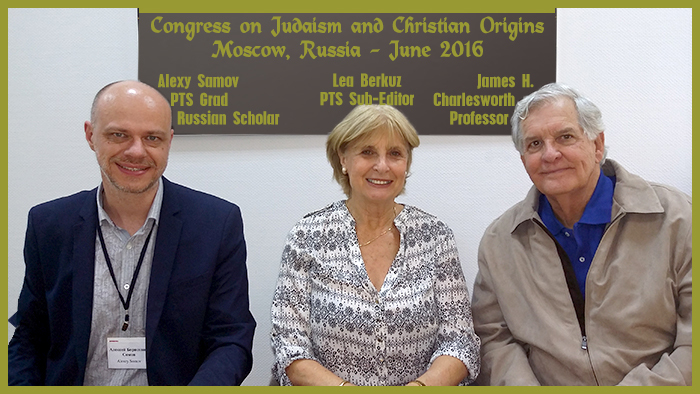 In an email to Dr. Charlesworth dated 4 June 2016, Alexey Samov wrote, "It was so much pleasure to have you here in Moscow... Your lectures were excellent. I have received very positive feedback from many people who were there. Many questions, many new thoughts about things that seemed to be simple before. You are wonderful, Let's keep in touch, Alexey." (Comments of George Makrauer, Administrative Assistant to Dr. Charlesworth. "I visited the Soviet Union in 1973. I had to keep the fact I was Jewish a "secret." So did my father-in-law, who secretly brought with him a collection of materials to give to a young couple living in Moscow, who had applied to emigrate to Israel. The husband an engineer, the wife a school teacher. Upon applying, both were fired from their job. The materials my father-in-law brought were given to him by a U.S. group that funneled materials to "Soviet" Jews to teach them Hebrew, how to live in Israel, find a job and other introductory materials. Our clandestine encounter, hand signals to identify each other, following them to a subway station and onto the correct train, them at a discreet distance walking to their "apartment" and more all made an indelible memory. 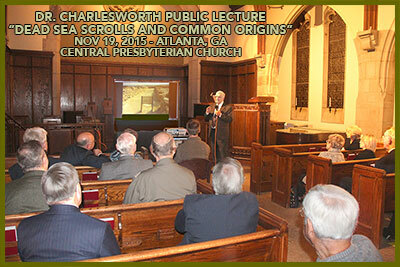 THEN, to read Dr. Charlesworth's reports of the "congress on Judaism and Christian Origins in Moscow, Russia" -- publicized openly and held publicly -- was a jolt to the bitter past with a deep hope for a much better future." about 12 miles outside St. Petersburg, Russia. 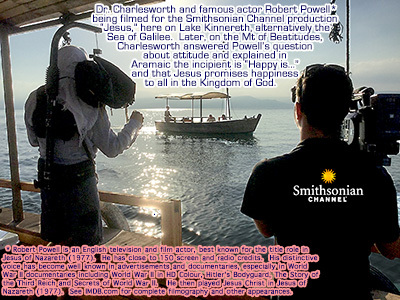 Dr. Charlesworth and actor Robert Powell* being filmed for the Smithsonian Channel production “Jesus,” here on Lake Kinnereth, alternatively the Sea of Galilee. Later, on the Mt of Beatitudes, Charlesworth answered Powell’s question about attitude and explained in Aramaic the incipient is “Happy is...” and that Jesus promises happiness to all in the Kingdom of God. * Robert Powell is an English television and film actor, best known for the title role in Jesus of Nazareth (1977). He has close to 150 screen and radio credits. His distinctive voice has become well known in advertisements and documentaries, especially in World War II documentaries including World War II in HD Colour, Hitler's Bodyguard, The Story of the Third Reich and Secrets of World War II. He then played Jesus Christ in Jesus of Nazareth (1977). See IMDB.com for complete filmography and other appearances. Biblical archaeology, research, academic and general audience presentations, announcements of new finds in history and archaeological, new publications and differences of opinion find their collective day in the sun each year in November, when academic and theological organizations hold their individual annual meeting over a span of days allowing attendance at many different sessions. This year it was Atlanta, the week of November 15. Many of the speakers await this annual conclave of academe to release major announcements of new discoveries that are fresh to the field or compel revisions of interpretation of earlier study. The papers presented at the open sessions are usually made available in print or DVD. 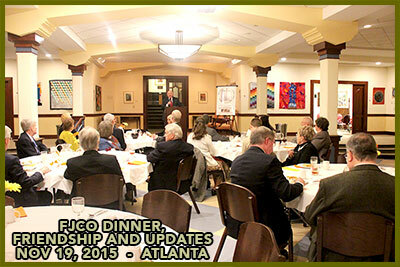 If interested, check each organization’s website for subject and availability. GOT MIGDAL? BEEN THERE? 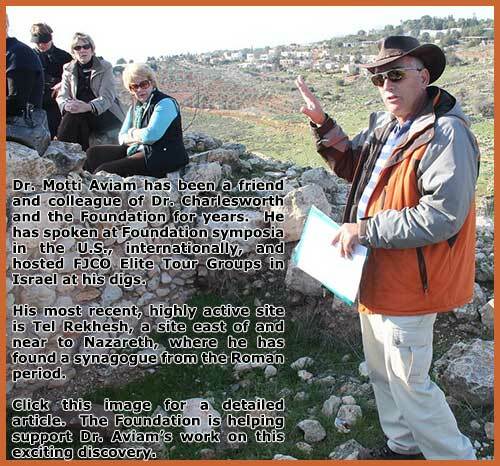 Dr. Charlesworth's tours include a special tour in Migdal and on-site presentation by the director of the synagogue excavation... one of the surprising finds in Galilee. 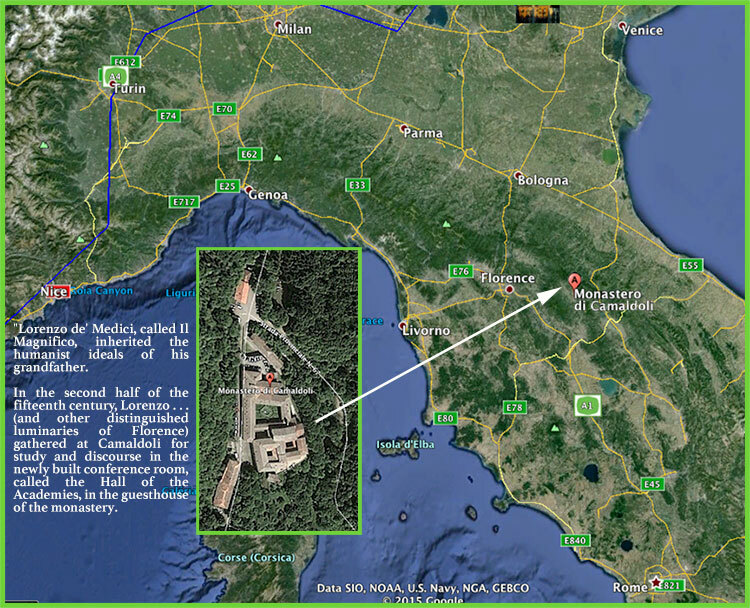 "Out of the Caves and Into the Light"
where the area is marked by a bold solid square. Second-to-final image in the process of bringing light into the caves and enlightenment out of the Scrolls. 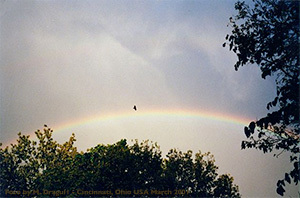 Click this link for a high-resolution enlargement. Two of the keys to unlocking the Scrolls, with expressions of joy in the work, the results, and getting closer to the conclusion. 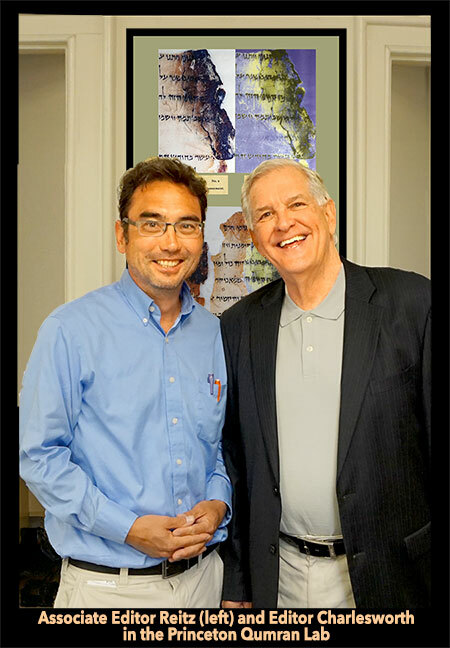 Everyone who has accompanied Dr. Charlesworth anywhere in the Holy Land says the same thing -- "I've never learned more or enjoyed more on a visit to Israel than on my trip with Dr. Charlesworth." Ministers and rabbis have said, "My previous 'pilgrimage' tours never revealed as much of the history and archaeology insights as did Dr. C."
Recent times have dissuaded many people from traveling to the Holy Land. Other travelers have chosen to visit Israel under the shelter of that country's historic standards of safety... during international travel to and from and while touring throughout the land. Travelers return to the U.S and relate stories of surprise at the Israeli safety, military and policing professionals they see everywhere as both deterrents and protectors against violence. Ironically, those same travelers say nothing about the large numbers of undercover security personnel present everywhere, because those travelers don't notice those security professionals. 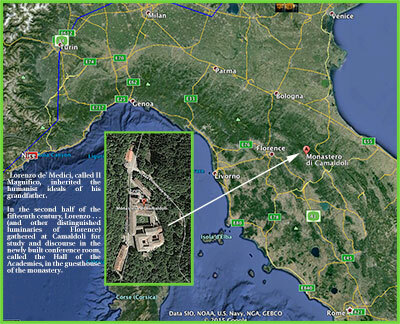 Check back at this page from time to time for new tours planned as people demand and circumstances allow. To purchase the book at Amazon, click this link. 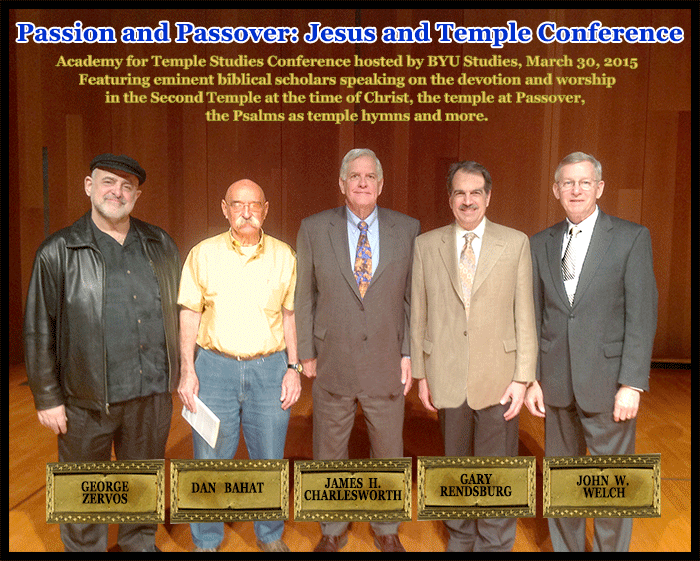 Featuring eminent biblical scholars speaking on the devotion and worship in the Second Temple at the time of Christ, the Second Temple at Passover, the Psalms as temple hymns and more. Click here to see more. 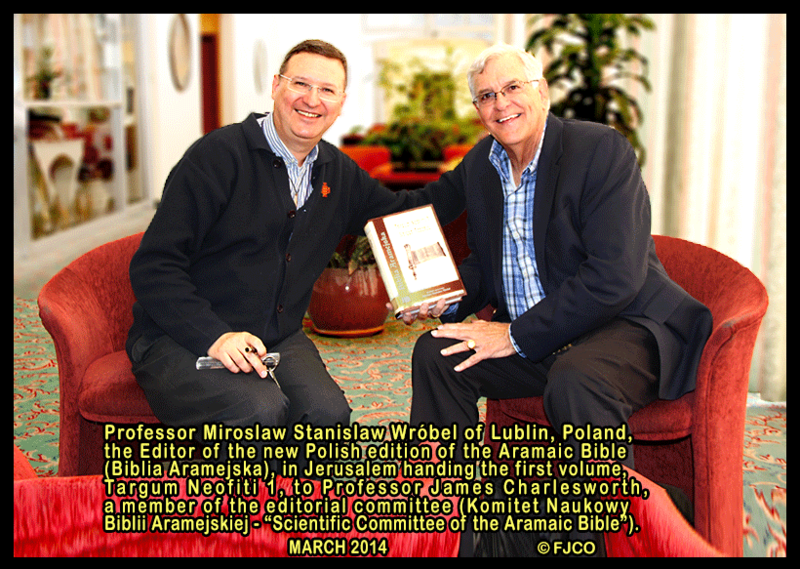 Professor Miroslaw Stanislaw Wróbel of Lublin, Poland, the Editor of the new Polish edition of the Aramaic Bible (Biblia Aramejska), in Jerusalem handing the first volume, Targum Neofiti 1, to Professor James Charlesworth, a member of the editorial committee (Komitet Naukowy Biblii Aramejskiej - “Scientific Committee of the Aramaic Bible”). March 2014, Jerusalem - After publication, Professor Wrobel promoted distribution of the Aramaic Bible in Poland, and began in Jesziwa Synagogue (Lublin) with the Chief Rabbi of Poland (on 8 May); following day, 9 May at Catholic University with Archbishop and University President Lublin. As explained next in Dr. Charlesworth's comments, this is a universally usable, inter-religion Bible for study of the Hebrew Bible and New Testament translated from Aramaic in one volume. 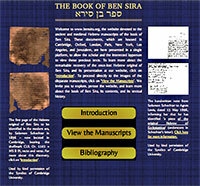 BenSira.org website brings together for the first time the entirety of the manuscript tradition including diverse ancient (Qumran, Masada) and medieval (Cairo, Genizah) manuscripts of the book of Ben Sira in a convenient user-friendly format. Two songs have shaped the modern era in ways reminiscent of apocalyptic hopes. They form out of the human desire for a better place, a better time, as the Depression, the War, and the Shoah, as well as the Cold War cast a pall over Western Culture. The early Jews, not only those who composed the Books of Enoch, the Testaments of the 12 Patriarchs, 4 Ezra, 2 Baruch, and the History of the Rechabites (each is translated in the Old Testament Pseudepigrapha), dreamed of a place where there are no enemies, no conquering armies, and no cold or icy earth. Food with drink is abundant beneath a warming sun. 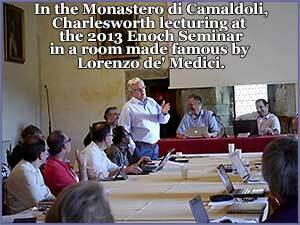 Enoch Congress, 2013 -- Charlesworth presented lectures; this photo taken in a room made famous by Lorenzo de' Medici in the eleventh-century in the Camaldoli Monastery.